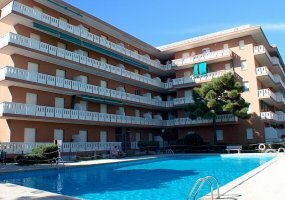 We gather the best cheap last minute offers in Lignano Sabbiadoro in hotel, apartments, residence to let you book now your vacation at the sea with your family and children. You can find the best low-cost offers to gift you a moment of relaxation to be shared with family and friends. Lignano is a sea place modern and rich in services. You can find different opportunities to save money exploiting at your best the discounted price offers in apartments to rent, in holiday home, in seafront hotel or near the beach enjoying all comforts at discounted prices. You can find special vacation packages for 1 or more weeks, based on your needs. The prices can include different services, like the beach place, the use of the pool, Wi-Fi, private parking and many others written in the different accommodation description and conditions. 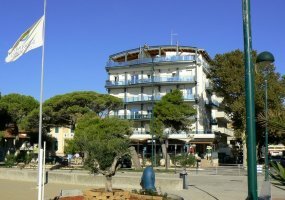 Contact immediately the Lignano accommodation to verify the availability! Do not lose these unmissable cheap and low cost offers in Lignano Sabbiadoro.